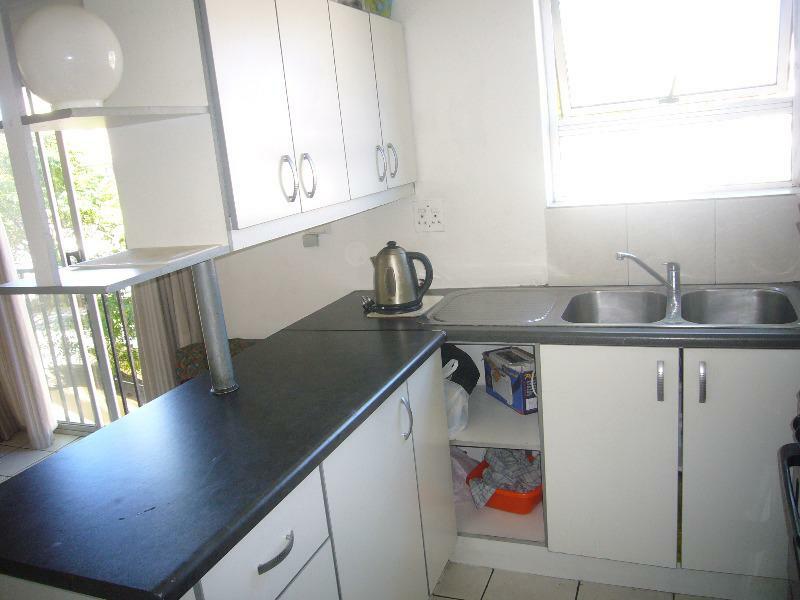 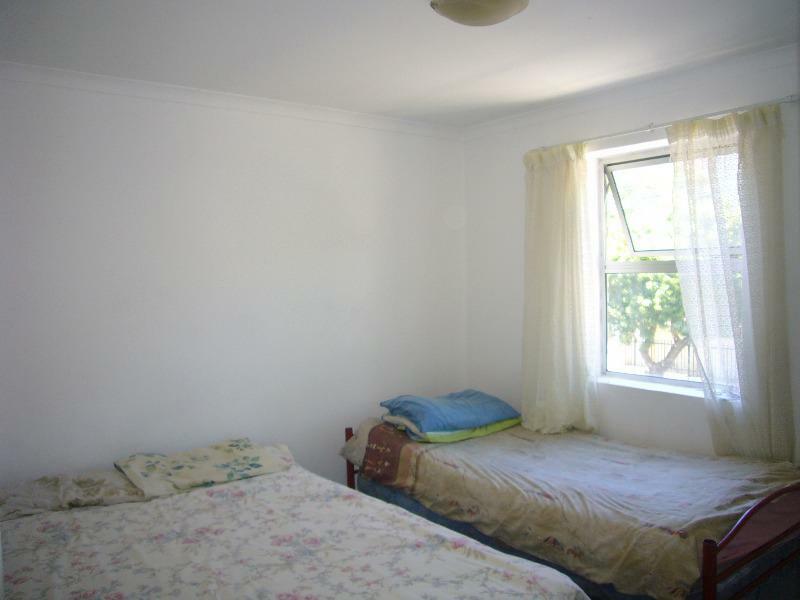 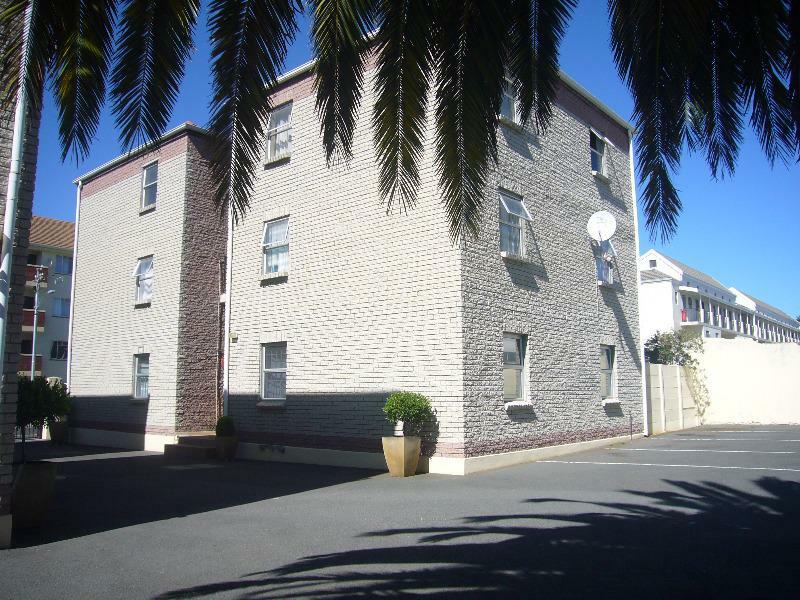 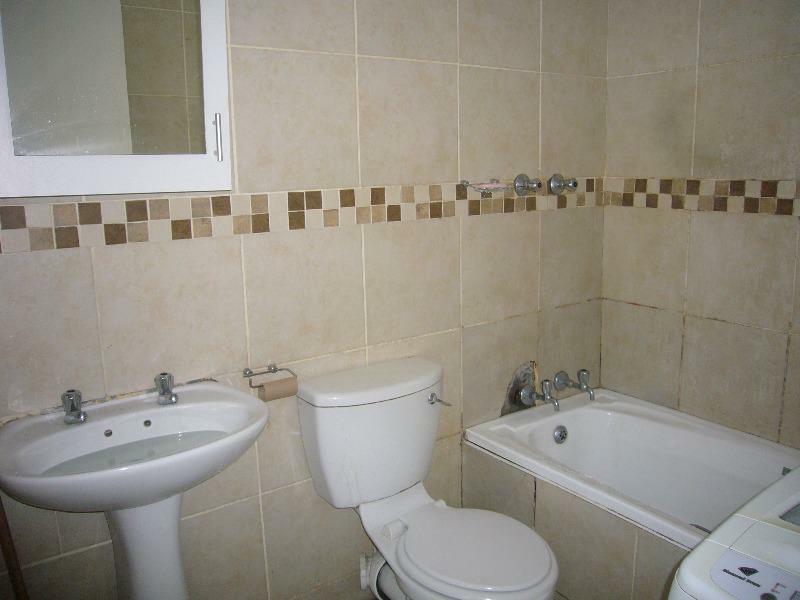 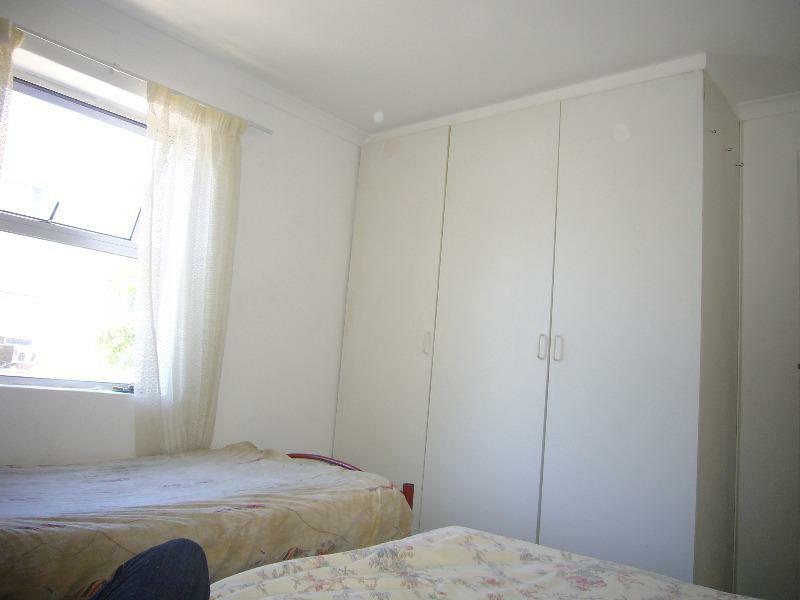 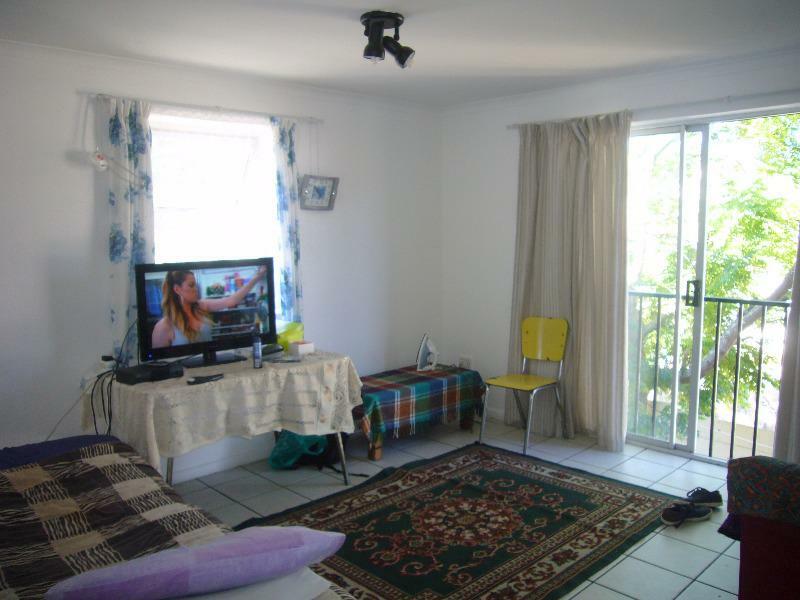 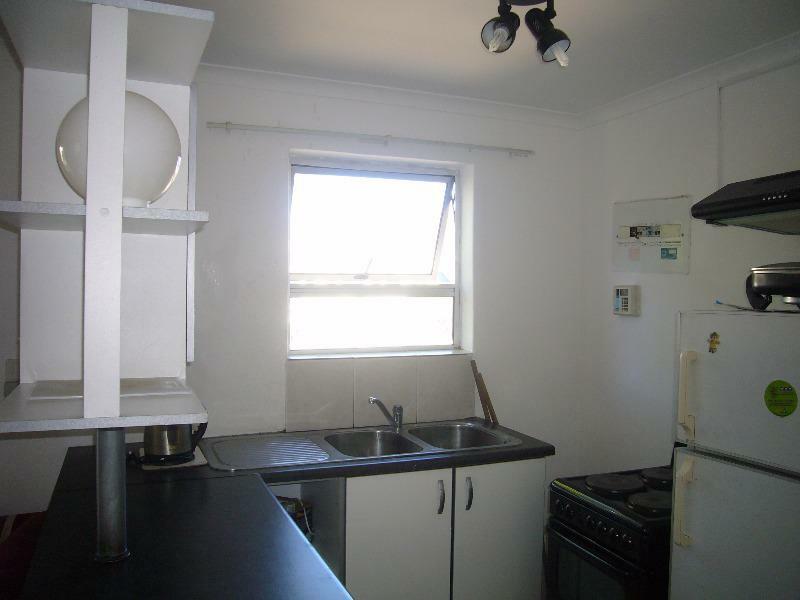 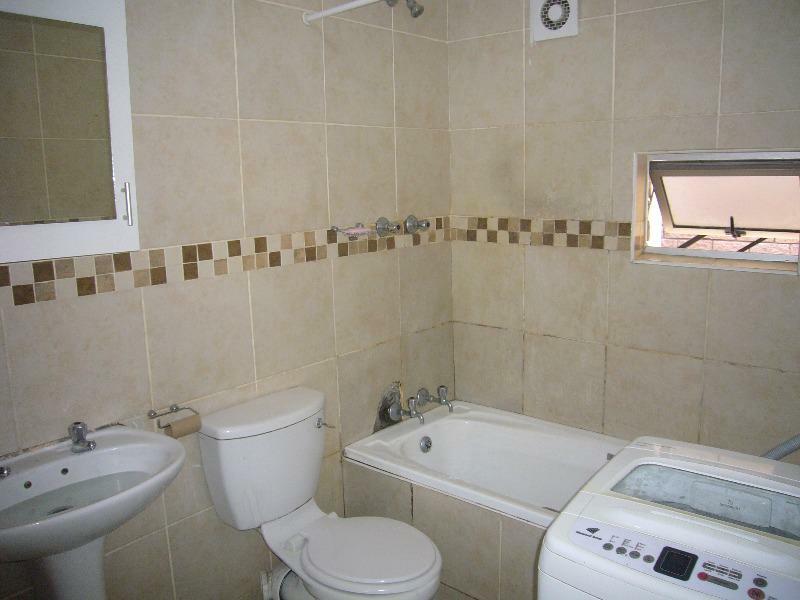 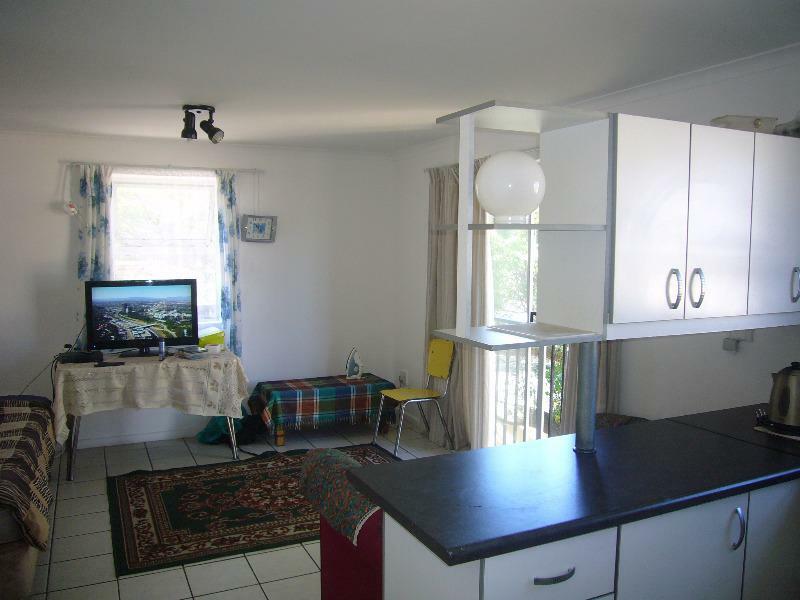 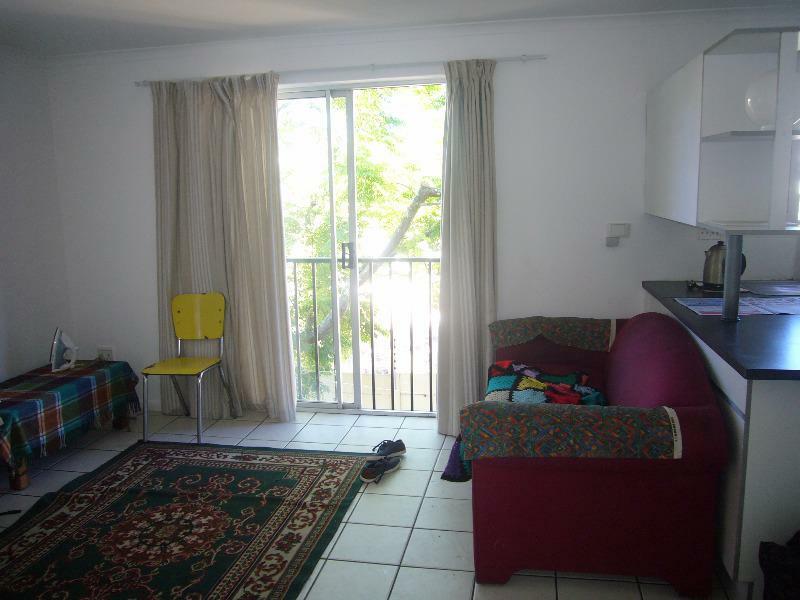 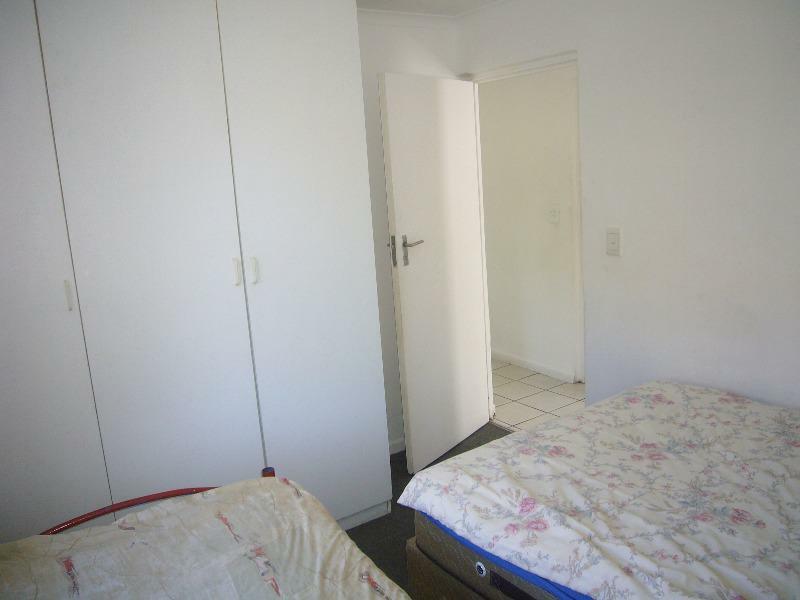 This great little investment is situated in a small complex which is close to public transport and shops. 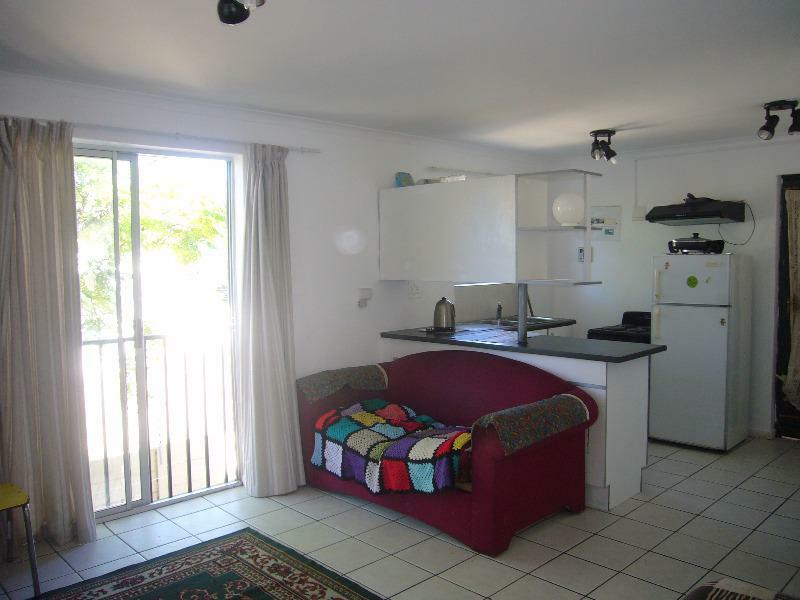 It offers 2 bedrooms with built-in cupboards, an open-plan kitchen and living area, fully tiled bathroom with a shower over the bath. 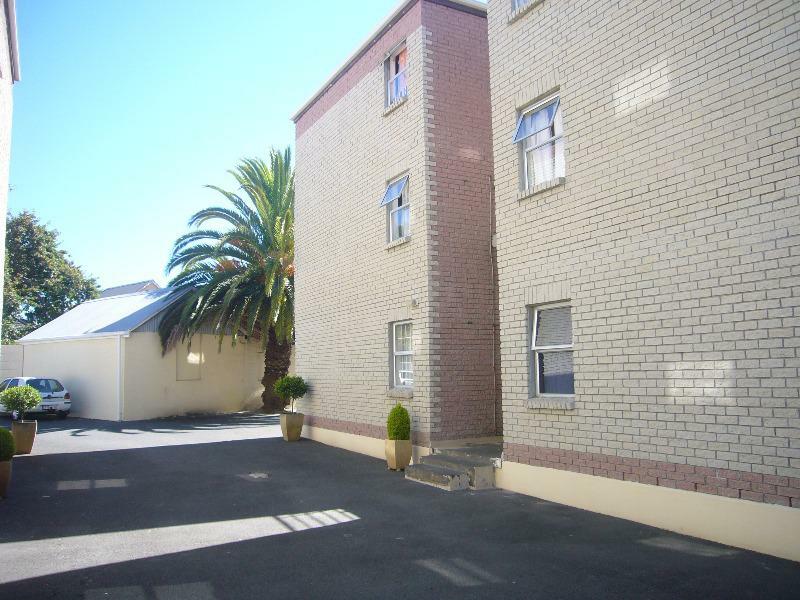 Secure parking bay. 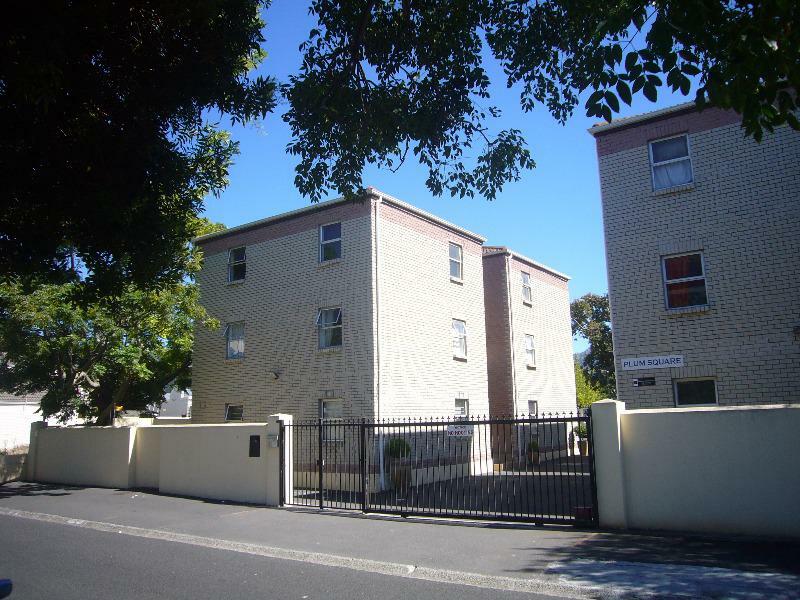 Access controlled driveway and pedestrian entrance.